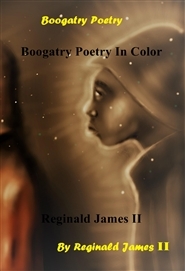 I wrote this poetry book back in 2003 and wanted to share my first book with every one. This book will make you laugh, captivate and may even teach you something about life. Its all fun and entertainment and not to be taken personal, enjoy. Shout out to Russell Simmons for making Def Poetry Jam! 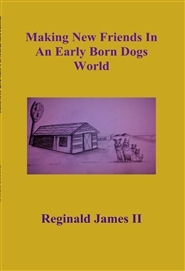 This story is about a dog named Pac who was able to rise above his adversity. After he was taken away from his parents Pac was able to find solace in animals he least expected. Pac learned that love comes from all shapes and types. He eventually learns a new meaning of family and beautiful illustration.